• Please limit the number of people who accompany you to Willamette Surgery Center. • If your child is scheduled for surgery, we encourage parents or the legal guardian to accompany the child to the facility. Children may bring a favorite stuffed animal or other comfort item to take into the surgical suite. • No one other than patients and staff can be in the operating room during surgical procedures. However, a family member or friend may accompany you to the pre-op area and remain throughout the admitting process. • Prior to your operation, you will be visited by your surgeon, anesthesiologist, and the OR nurse who will be with you in surgery. They may ask you many of the same questions. This is only to verify necessary information. 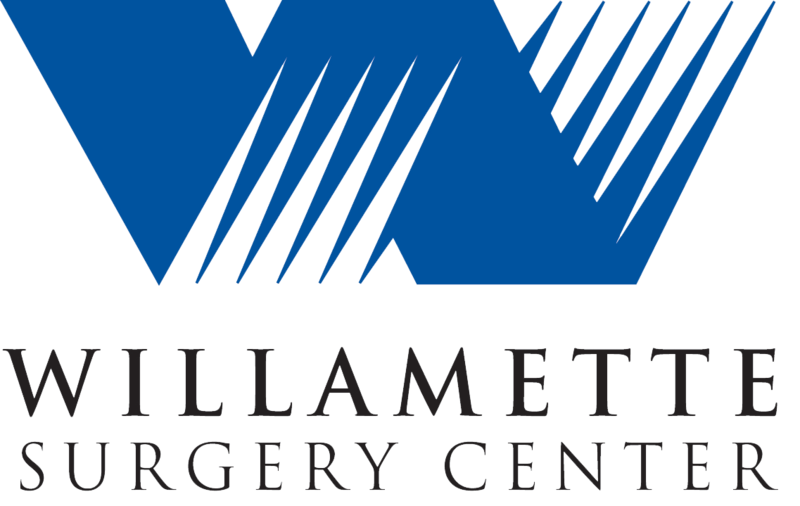 • Willamette Surgery Center is a non-smoking facility. Please do not smoke in or on the grounds of the facility. • Free on-site parking is provided. • Please shower or bathe the morning of your surgery. • Do not wear jewelry. • Leave valuables at home. We are not responsible for any lost valuables. • Wear comfortable loose-fitting clothes. Willamette Surgery Center provides gowns and robes. • Arrive at least one hour before your surgery (or as directed by your surgeon). • You are required to have a responsible adult driver take you home. A friend or family member should stay the night with you after the surgery. • Remember to bring your insurance card with you. Also, please complete and bring with you the Health Questionnaire found in your surgery packet. • Following your surgery, you will be transferred to the post-operative area. • Each patient’s recovery period varies depending on the individual, the type of surgery, the length of the surgery, etc. When it is determined that you are ready, you will get dressed. You will then proceed to the discharge area. • You and your family will receive discharge instructions. This will include a general discharge video, surgeon specific instructions, and product information, if applicable. You will then receive all instructions in printed form for easy reference after discharge. • When you arrive home, take it easy. The effects of the anesthesia/sedation take a day or so to wear off, so don’t expect to feel normal right away. • If you need questions answered after discharge, call your surgeon’s office. If you are having a medical emergency, call 911. • For your information, Salem Hospital’s Emergency Room phone number is 503-561-5373.